Your skin goes up against hundreds of chemicals and toxins each day—the last thing you should do is apply further toxins to your skin with poor-quality cosmetics. 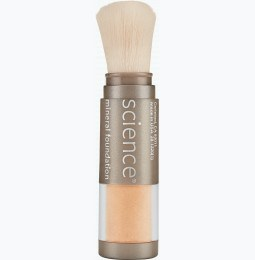 Colorescience offers makeup you can feel good about buying. Shop our collection of healthy cosmetics and give your skin the TLC it deserves. 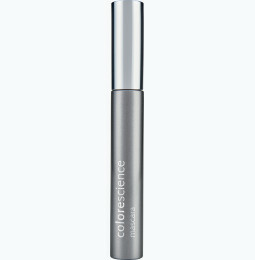 What are Colorescience’s most popular healthy cosmetics? 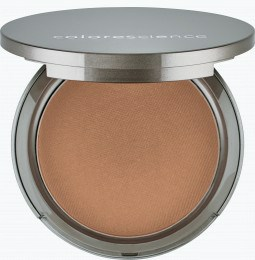 All of Colorescience’s everyday makeup products offer smooth coverage with ingredients designed to be easy on the skin. Our customizable makeup sets allow you to highlight, shade, and brighten to create your perfect look—without negatively affecting your skin. Tint du Soleil tinted UV Protective Foundation is one of our five star-rated products. It’s nutrient-infused, so it’s nourishing your skin from the inside while evening out your complexion. 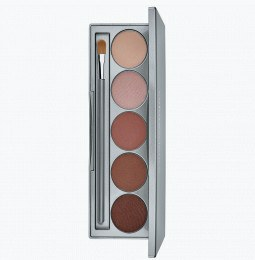 Our mineral makeup powder sets offer the perfect alternative to “cakey” options. Thanks to our hydrating, protective, and lightweight formula, you’ll forget that you have anything on at all. Those around you will surely notice, though, as your complexion will be utterly radiant. 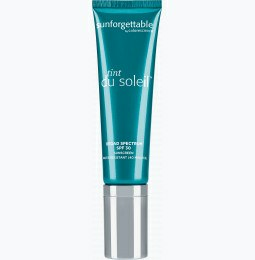 And, with broad spectrum SPF 20, this is a one-stop-shop for beauty and everyday makeup products that do double-duty. 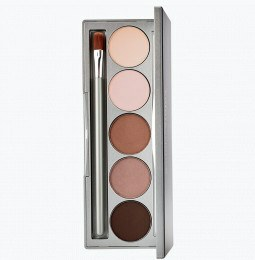 Does Colorescience have any healthy cosmetics options for eyes? While we’re known for our pressed mineral products and brush-on sunscreen, we offer a range of healthy cosmetics for every facet of your beauty regimen. Use our easy-to-apply Gel Eyeliner to avoid smudging or fading. A longwearing, rich crème formula makes for easy application that’s gentle on the sensitive skin around your eyes. 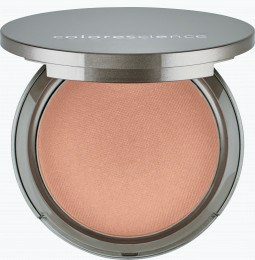 What can the Pressed Mineral Illuminator do for my skin? 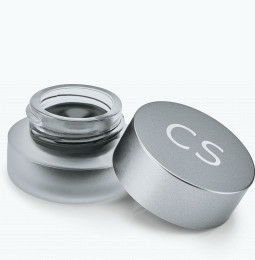 Our essential cosmetic products reduce the appearance of imperfections while brightening your complexion. If you’re searching for a glowing complexion, let the light reflective pigments in this product provide sheer luminosity for a look that will take surely turn heads. 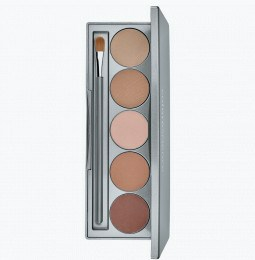 With healthy cosmetics in your arsenal, you can capture a radiant look without sacrificing skin health.